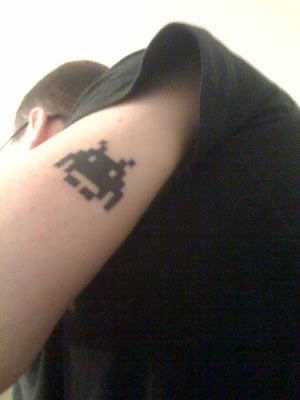 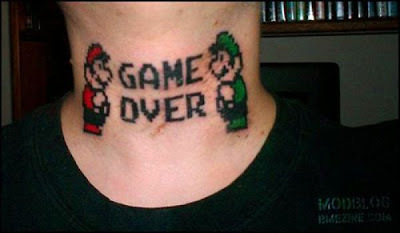 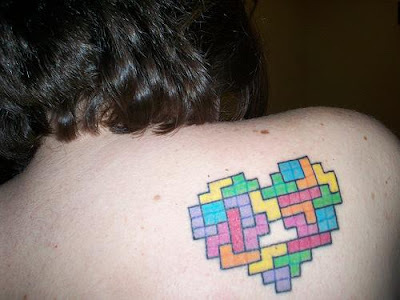 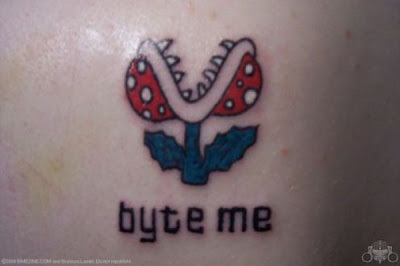 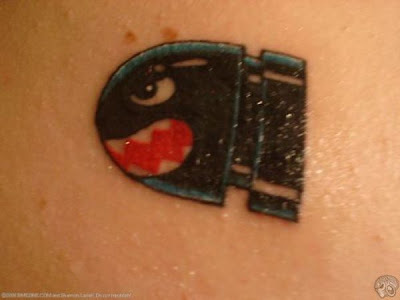 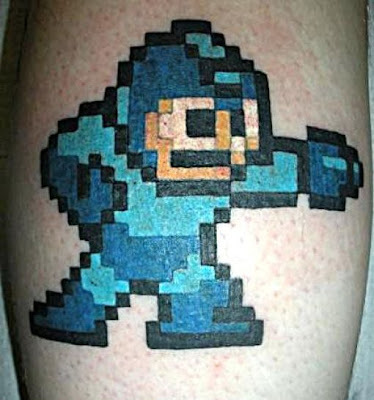 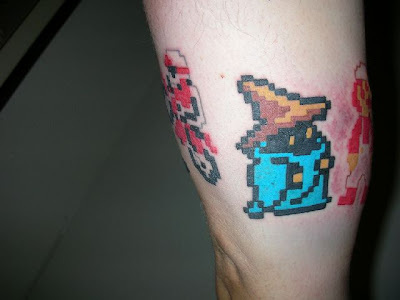 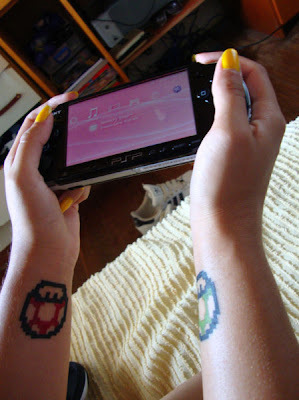 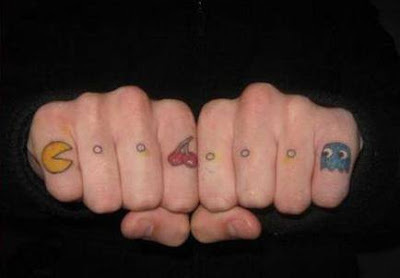 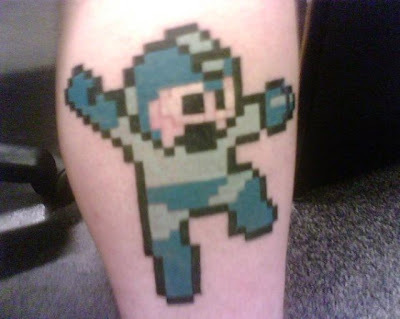 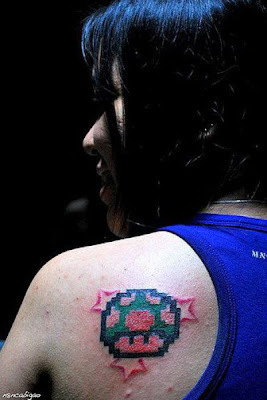 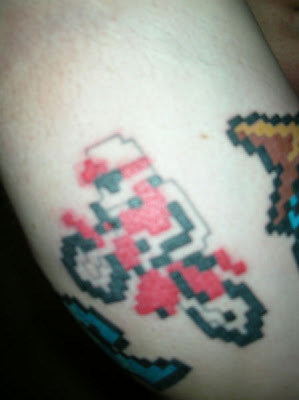 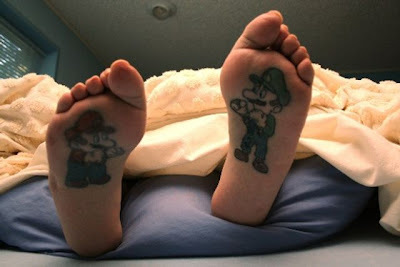 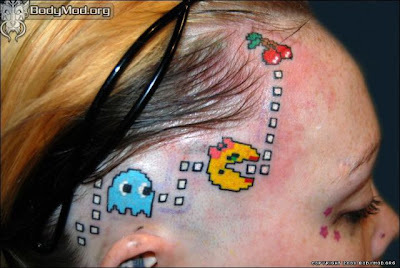 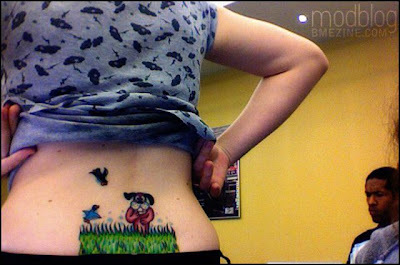 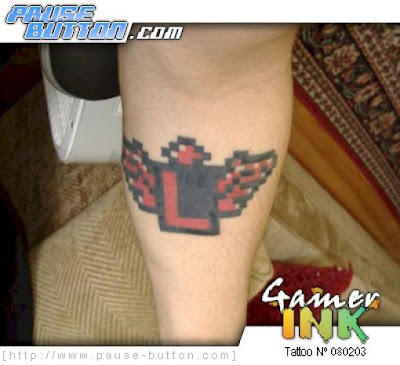 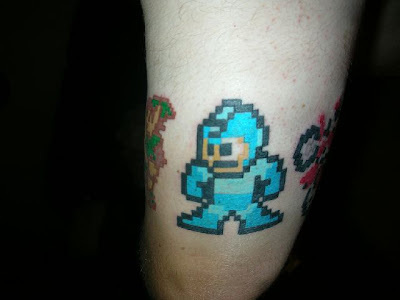 Assuming you are a geek and love video games characters, why not get a tattoo that reflects what you like amongst games? 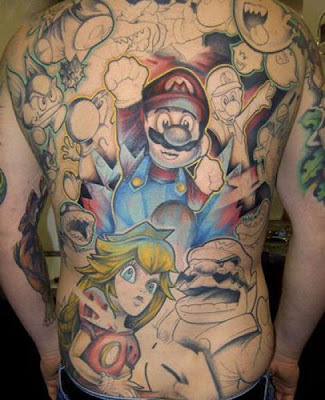 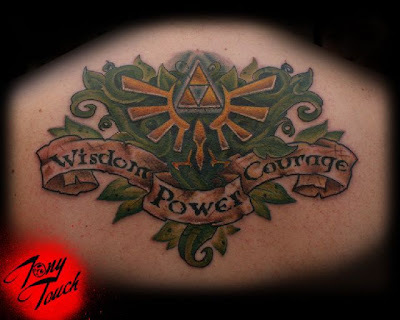 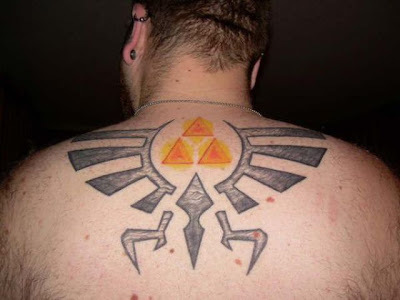 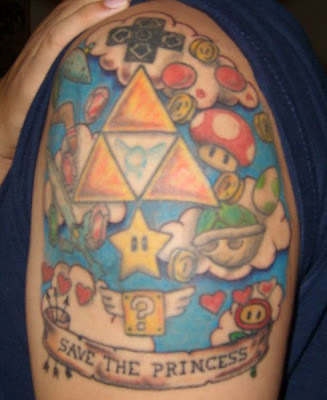 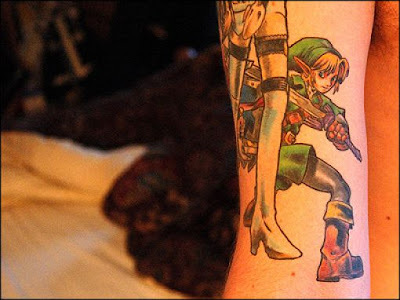 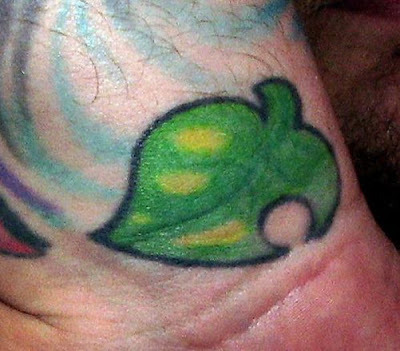 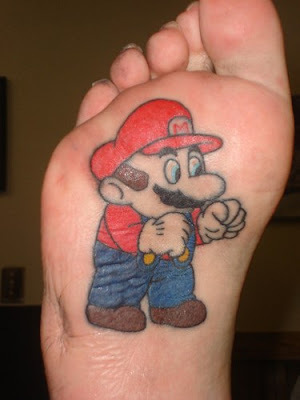 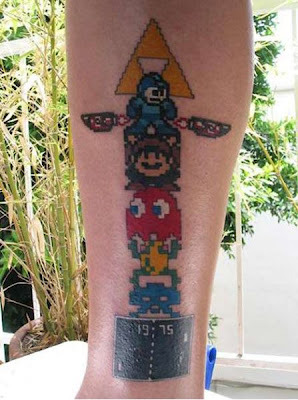 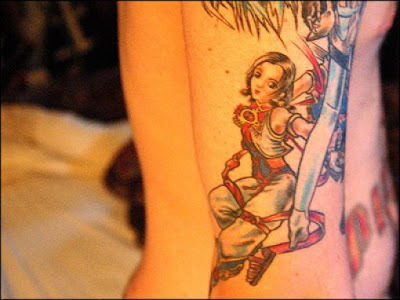 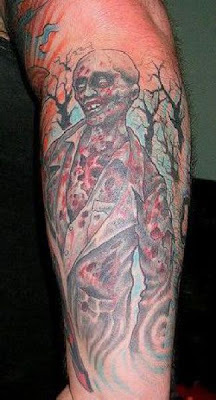 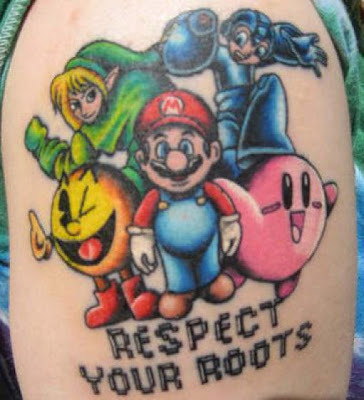 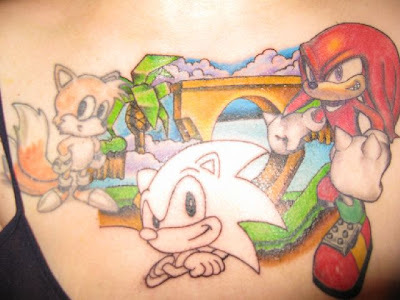 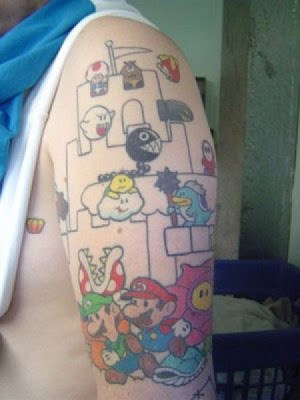 In fact, there are thousands of people who have been getting tattoos inspired by their favorite video game, favorite console and even favorite video game characters. 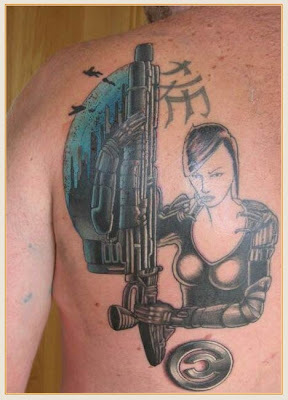 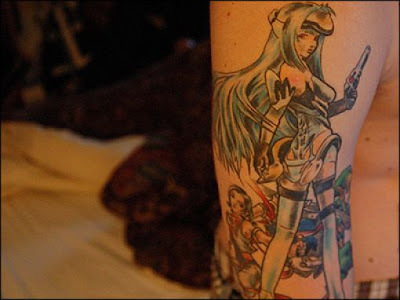 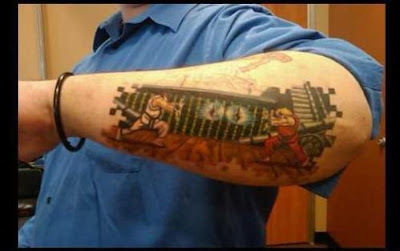 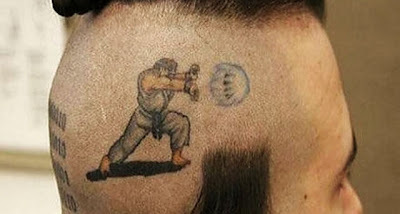 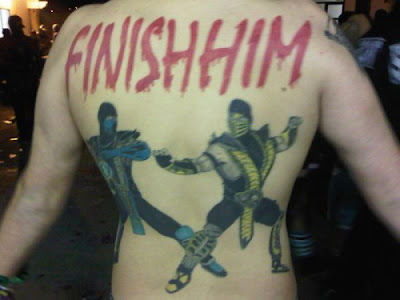 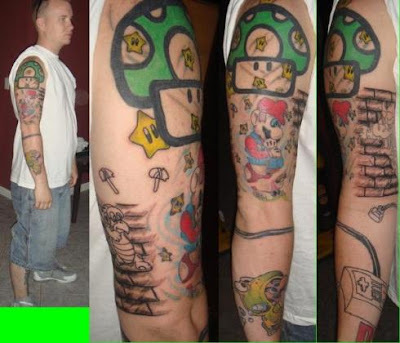 With that in mind, you really should take a look at all these beautiful and amazing tattoos which would make any video game fan go gaga. 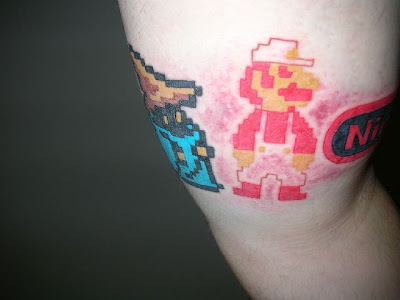 So without further introduction, here is an awesome collection of Cool Geeky Video Tattoos & Game Tattoos inspired by the greatest gaming characters, consoles and games featured on different body areas.